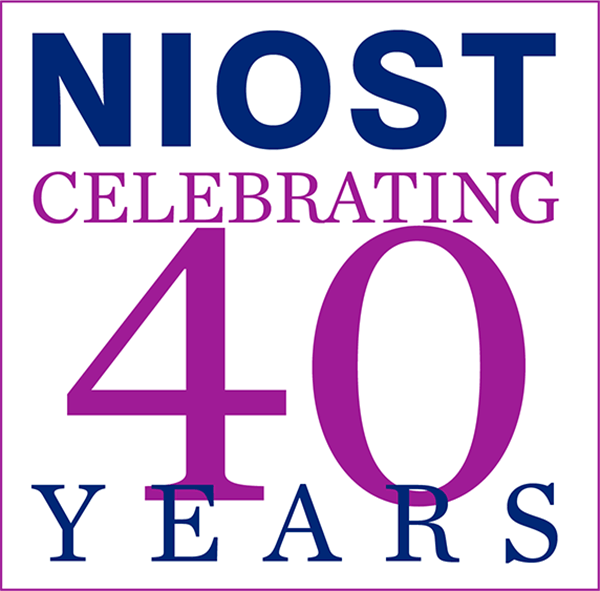 For 40 years , NIOST has been a leader in defining, shaping, and promoting out-of-school time (OST) as a distinct professional field with evidence-based quality standards. 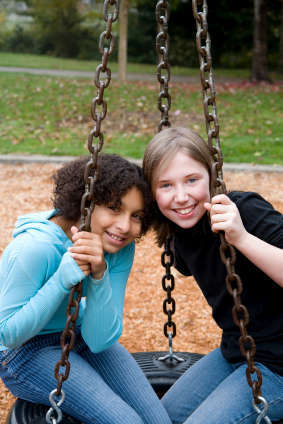 We bridge the worlds of research and practice to provide OST directors, staff, planners, school administrators, community leaders, and others with research, training, evaluation, and consultation to enhance and improve the quality of programs for all children and youth. NIOST first brought national attention to the importance of OST programming in the 1970s as a strategy to help mothers enter and stay in the workforce. Since then, we have focused on how OST programs can build on the work of schools, especially in high-need communities, to improve children’s wellbeing and life prospects. Much of NIOST’s work encompasses projects of national scope and influence, several representing firsts for the field. NIOST plays a lead role in building a wide range of OST systems across the country--initiatives that use a multi-level, multi-faceted, collaborative approach, integrating research, evaluation, and promising practices to build staff skills and create stronger, more sustainable, higher-quality programs for all children and youth in the community. NIOST’s long track record of partnering with different types of organizations and funders lets us draw upon resources strengthened from years of networking and field-building work. NIOST approaches all projects from a team-focused perspective and has relationships with consultants across the country who provide their expertise when needed. NIOST has also long worked at the forefront of OST research and evaluation, providing user-friendly evaluation support to OST programs and initiatives around the country. 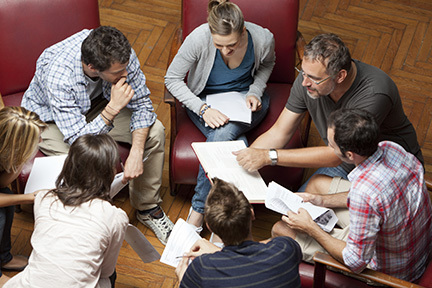 To disseminate the latest knowledge and build the leadership of the field, NIOST produces a wide array of research and technical assistance, papers, publications, and assessment and training tools. We look forward to helping OST professionals strengthen, grow, and improve their programs through our unique range of offerings, depth of experience, and customized solutions. 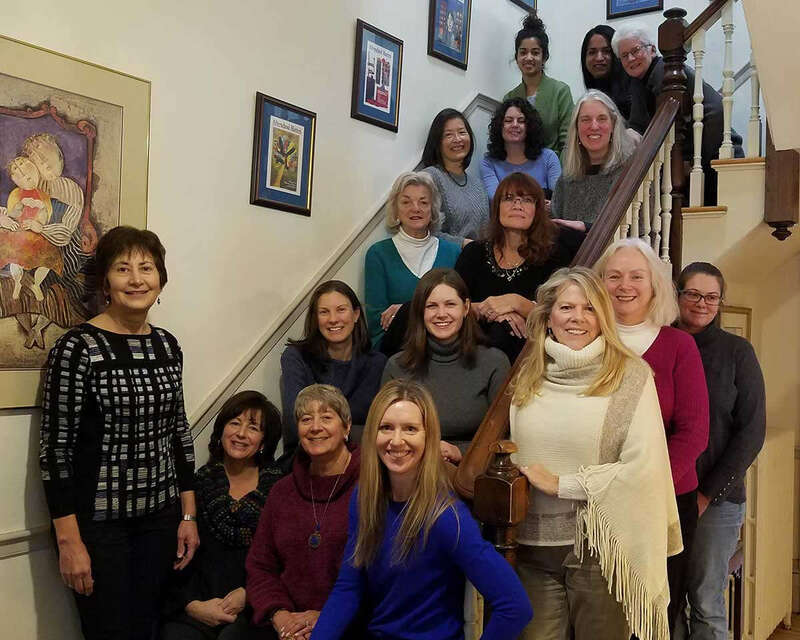 NIOST is a program of Wellesley Centers for Women, a premier women- and gender-focused, social-change oriented research-and-action institute at Wellesley College.